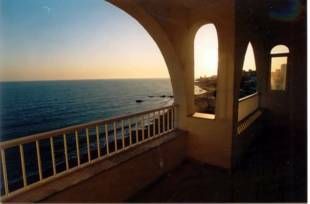 Beautiful first line beach apartment in Riviera del Sol with 2 bedrooms and 1 bathroom. Very spacious terrace. Stunning sea views. Community gardens, parking and pool. The apartment is sold fully furnished. 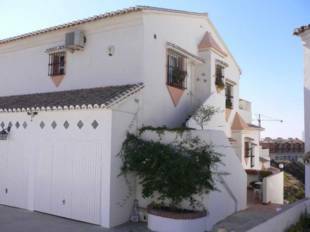 Walking distance to beach, shops and transport. 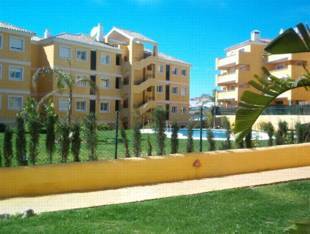 Apartment, Frontline Golf, Negotiable, Fitted Kitchen, Parking: Garage, Pool: Communal Pool, Garden: Community with Pool, Facing: South and West The current owner upgraded the kitchen and bathrooms from the developers specifications. The bathrooms are Roca and the Kitchen is Bosch. Views: Golf, Mountains. Features: 24H Security System, 5-10 minutes to Golf Course, 5-10 minutes to shops, Air conditioning Hot/Cold, Alarm System, Automatic Irrigation System, Balcony, Ceramic hob, Close to all Amenities, Community Garden, Community Pool, Completely Equipped Kitchen, Condition – Good, Conveniently Situated for Golf, Conveniently Situated Tennis, Easy Renting, Electric Entry Phone, En suite bathroom, Exclusive Development, Fitted Wardrobes, Garden and Pool View, Good Road Access, Gym Community, Marble Bathroom, Marble Floors, Microwave, Mountain View, Oven, Parking, Popular Urbanisation, Safe, Sauna, Walking Distance to Rest., Walking Distance to Shops, Washing Machine. 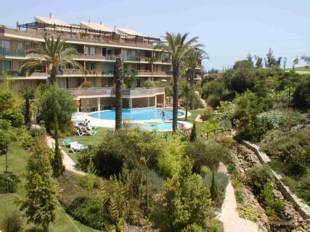 This beautiful apartment is located in the lovely area of Riviera del Sol. The property is close to all amenities and has fantastic sea, mountain and golf views. It comprises of, 2 bedrooms and 2 en-suite bathrooms. It is very spacious and in immaculate condition. 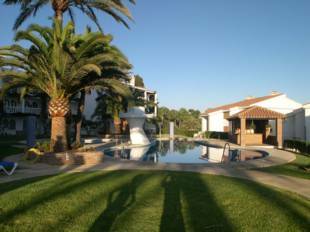 If you like the hot Spanish climate, you can also enjoy the great communal pool and gardens. 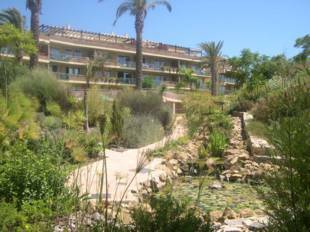 Newly built apartment in complex consisting of only 44 apatments and surrounded by sub tropical gardens. Situated between two top golf courses. 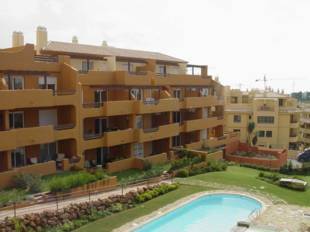 Nice 2 bedroom apartment, situated in the heart of Riviera del sol. Has breathtaking views to the sea, africa, gibraltar. Is in a well kept Urbanisation. Very near to all amenities.